Calling all brown skin beauties ’cause this one’s for you! 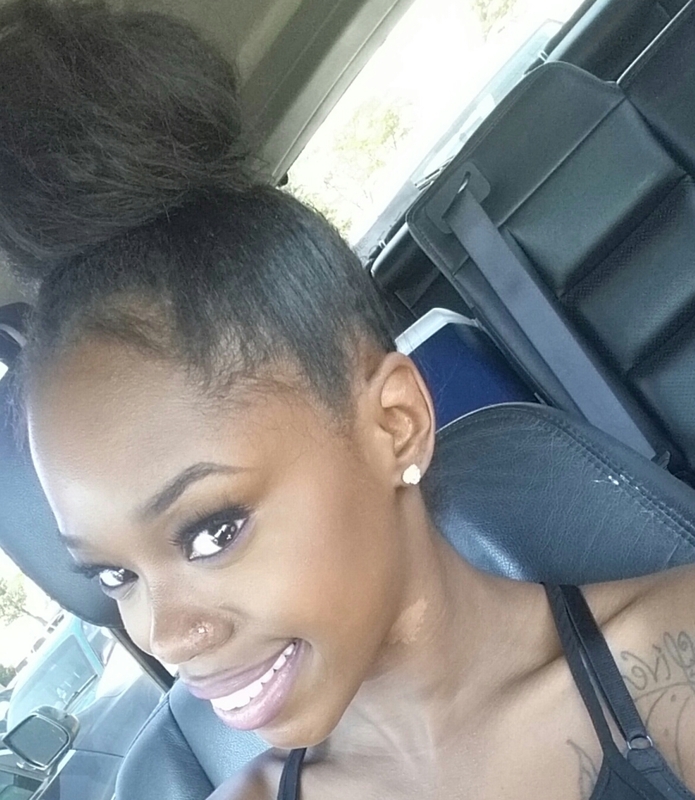 Most complexions can pull off an orange blush but not quite as well as us gals with darker skin tones. 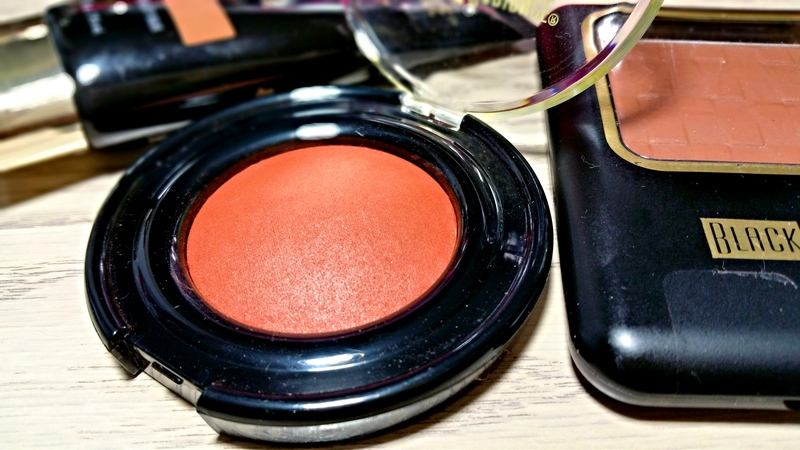 On brown skin, orange blush just shines as it doesn’t quite look like blush but more of a naturally warm flush of color. Like you’ve been working out or soaking up good times in the sun. Exactly what blush is all about! That’s why I’ve been so addicted to the Black Radiance Toasted Almond Baked Blush. It became a staple in my routine (and made it to my faves) when I discovered just how natural it looks and how easy it is to apply. Toasted Almond is a warm burnt orange with the slightest hint of brown and a soft matte finish. It’s rather sheer yet easily buildable so it’s hard to over apply and still works well with lighter complexions. The baked formula is super easy to work with too! Toasted Almond has a very soft, finely milled texture that’s incredibly blendable. There’s a bit of kick up when you swirl your brush around but Toasted Almond isn’t too powdery or messy like most baked blushes. In fact, the color adheres to bare skin or foundation very well and gives the most natural flushed from within finish. The only drawback with Toasted Almond is that it isn’t very long wearing. 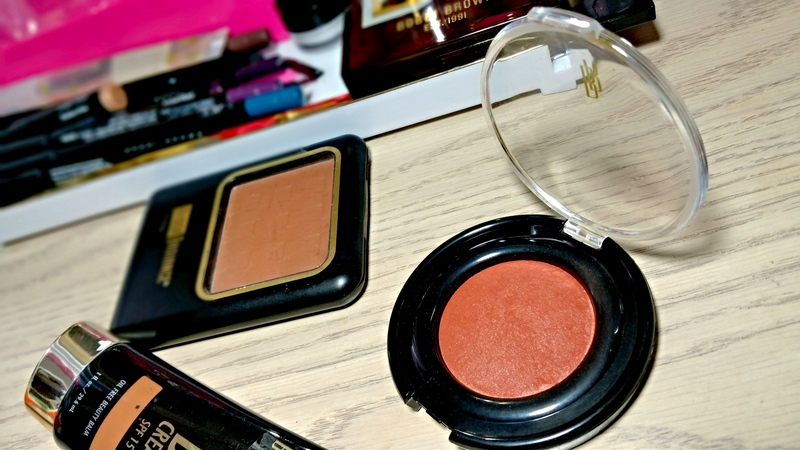 Baked blushes have a tendency to fade quicker than pressed formulas and Toasted Almond is no different. It lasts on my dry skin around 6-7 hours before it begins to fade. Which isn’t too bad. But if your skin is more on the oily side you’ll probably want to pop this baby in your purse on long days for quick touchups. Overall, if you’re a brown beauty looking for a great natural everyday blush or a fair lady looking for a little warmth Black Radiance Toasted Almond Baked Blush is the way to go! You can find it at your local Target, Walgreens and CVS as well as online at Black Radiance. ← LORAC Mega PRO Palette 2 Coming this Holiday! 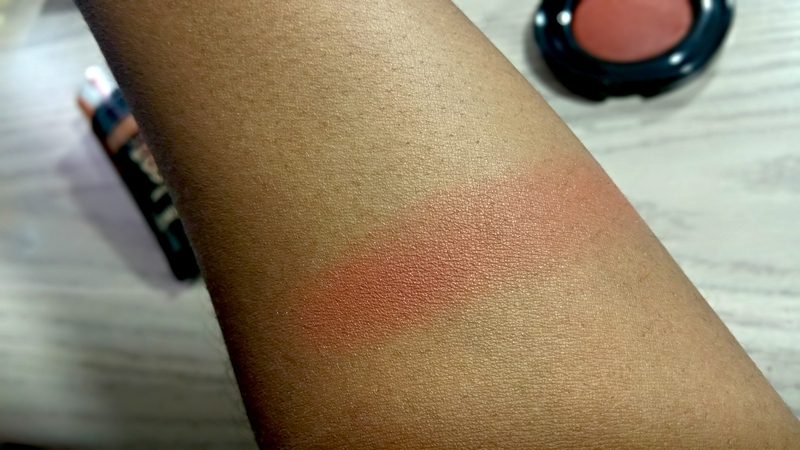 I love this blush. I don’t love the fact that the BR baked blushes are so delicate. I don’t carry them with me because they break every time I put them in my work bag (I work in an office…the most activity they get is door-to-car, car-to-office, and vice versa). Toasted Almond is my fave when I want some color on my cheeks but don’t want it to compete with other makeup on my face. 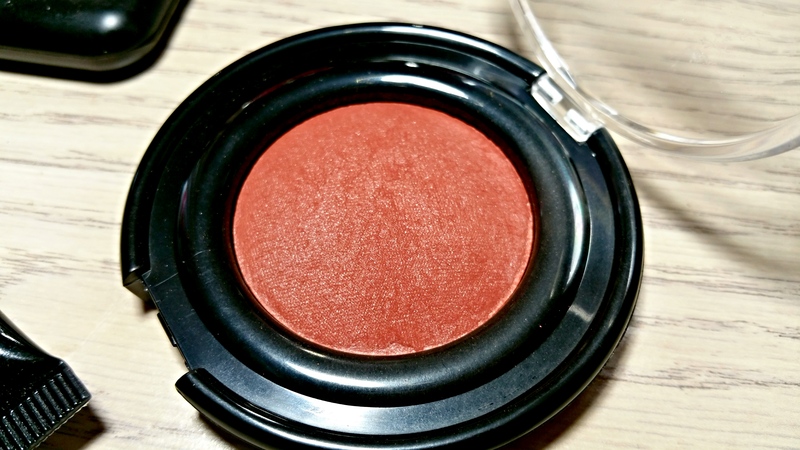 This is my favorite blush of all time! It goes with every single look.